Share data between your CRM systems. Just a few clicks and that’s it! 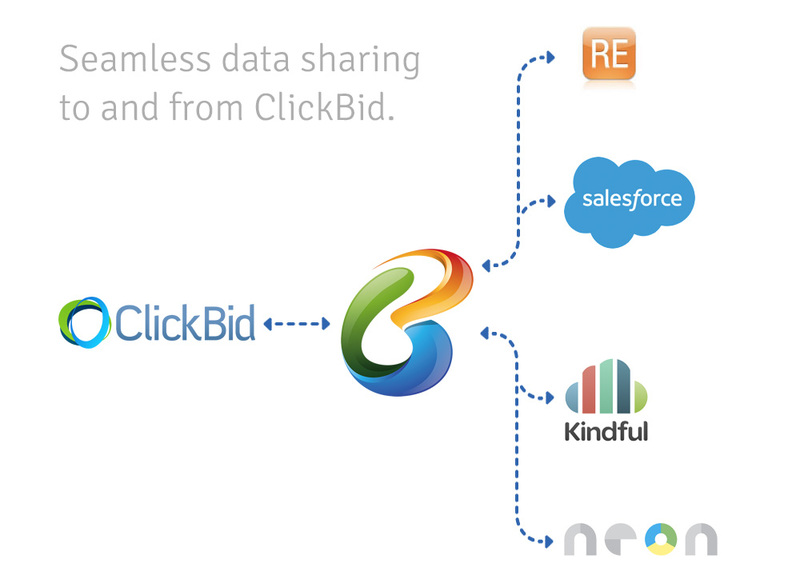 BidKit seamlessly links your CRM data to your mobile bidding event seamlessly and easily. Pull and push contacts to match guests up with your existing data. Send auction sales back to your donor database to link up with previous donations and historical data. With BidKit it’s easy to integrate your data and keep life simple. Data moves freely from your CRM to ClickBid to help you stay focused on the CRM tools you know and love. 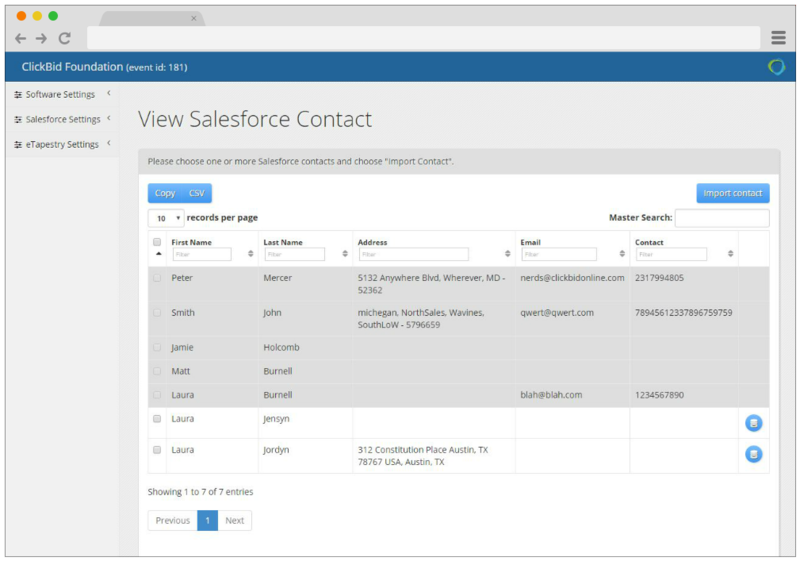 Even your check-in volunteers can import your CRM contacts on-the-fly. Search, choose and import bidders directly from your BidKit admin. Add bidders from your CRM during your event to catch those who missed your first import. After the auction, send auction sales, donations, etc back to your CRM with proper mappings. Move data back and forth quickly through our clean interface. Our software currently integrates with Salesforce for Nonprofits and eTapestry. Neon CRM, Kindful and Raiser’s Edge will be available in the fall of 2016. Our mobile bidding platform is built on 15 years of electronic auction experience. 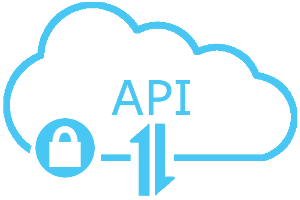 Now you can leverage that power with our fully integrated restful API. Contact us to learn about using our API, integrations and to inquire about adding more CRM tools to our list.